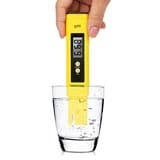 Which pH Tester Is Best? 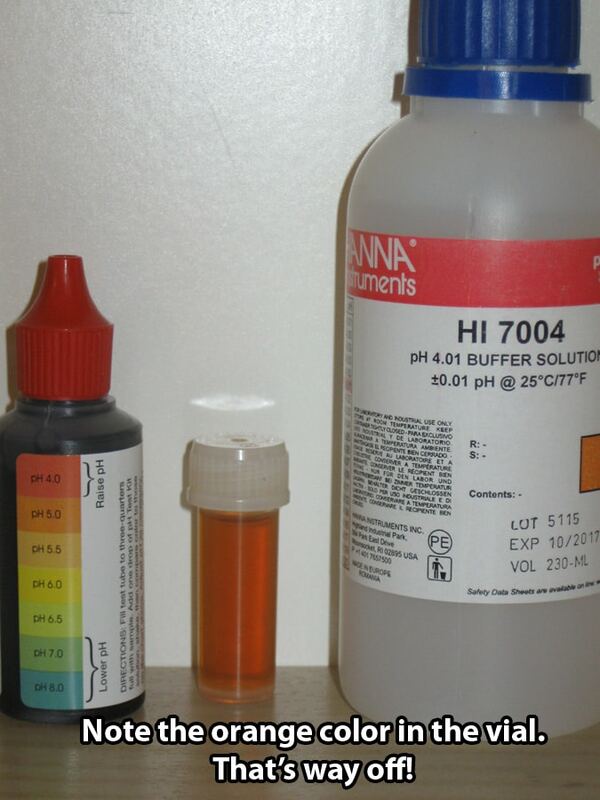 When it comes to keeping your marijuana plants healthy and happy, maintaining a good pH is one of the first things you need to do. The pH of the area around your plant’s roots (called the “root zone”) is what determines which nutrients your plants are able to uptake. 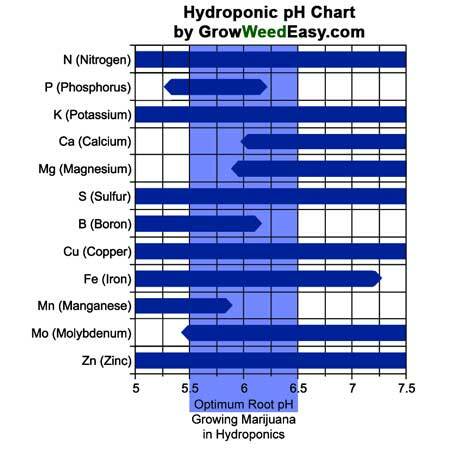 If the pH of the root zone is too high or too low, your marijuana will not be able to take in certain nutrients. As a result, your marijuana plants will show signs of a nutrient deficiency even if that nutrient is present. This causes many growers to mistakenly over-feed their cannabis with too many nutrients, when the real problem is an incorrect root pH. However, being armed with this knowledge and checking your root pH won’t help you at all if you’re using a pH testing system that doesn’t provide accurate results! For you to be able to take care of your plants properly, you will need pH-testing tools that provide you with correct, useful information. With this in mind, we’ve tested quite a few of the popular pH testing kits/tools, and we’re bringing you a list of the best (and worst) pH testers based on accuracy, price, and ease of use. Whether you're interested in a pH pen, drops or strips, we’ll show you which testers work (and don’t) so you can accurately test your pH and keep your cannabis producing frosty buds. Read below to see which pH pens were spot-on accurate, and which ones were so bad we had to mention it to protect our readers! 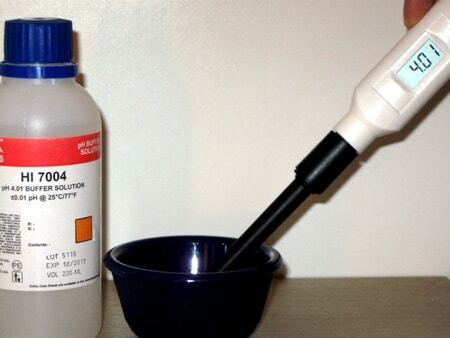 You can test the pH of a water sample using a pH Kit or a pH Meter. If you’re growing your weed hydroponically, with the roots directly in water, you can test the pH by taking a sample of the water and then test the pH of your sample. The steps you take to test your sample will vary between testing methods, so make sure to read the instructions that come with your pH tester. View the full pH tutorial! If your weed is growing in another medium, like soil, coco coir, perlite or vermiculite, the easiest way to get a ball-park figure of the root pH is to test the water going into the plant as well as the water that runs out of the bottom. You can assume that the pH of the water that runs out the bottom of your plant is about halfway between the pH of the water you put in and of the pH of the root zone. 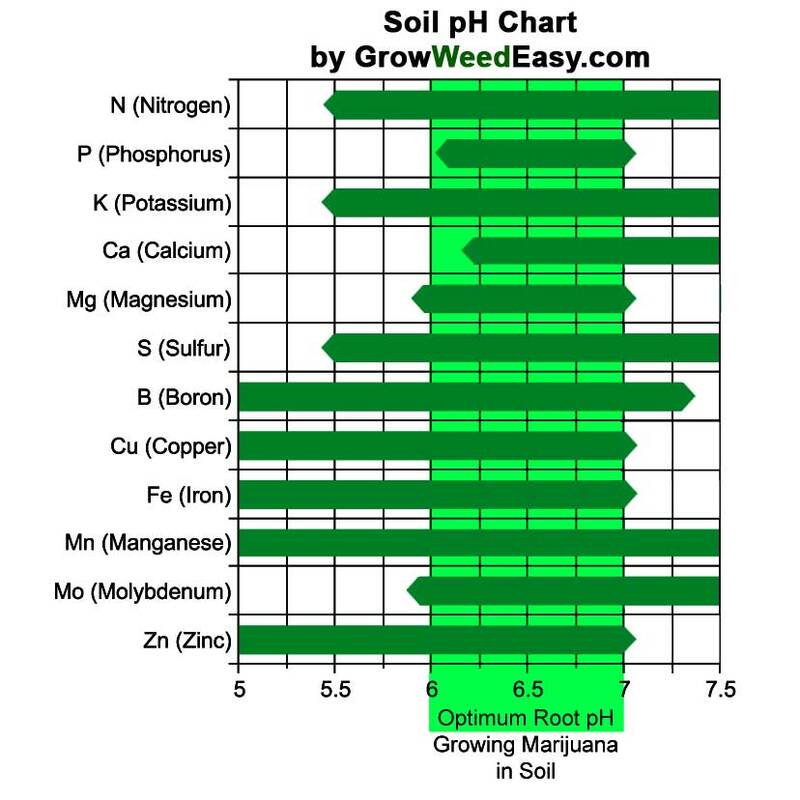 For example, if you give your plants water that has been pH'ed to 6.0, and the water that comes out the bottom has a pH of 6.5, you can assume the pH of your root zone must be around 7.0, because the water that came out was 6.5, which is halfway between 6.0 and 7.0. 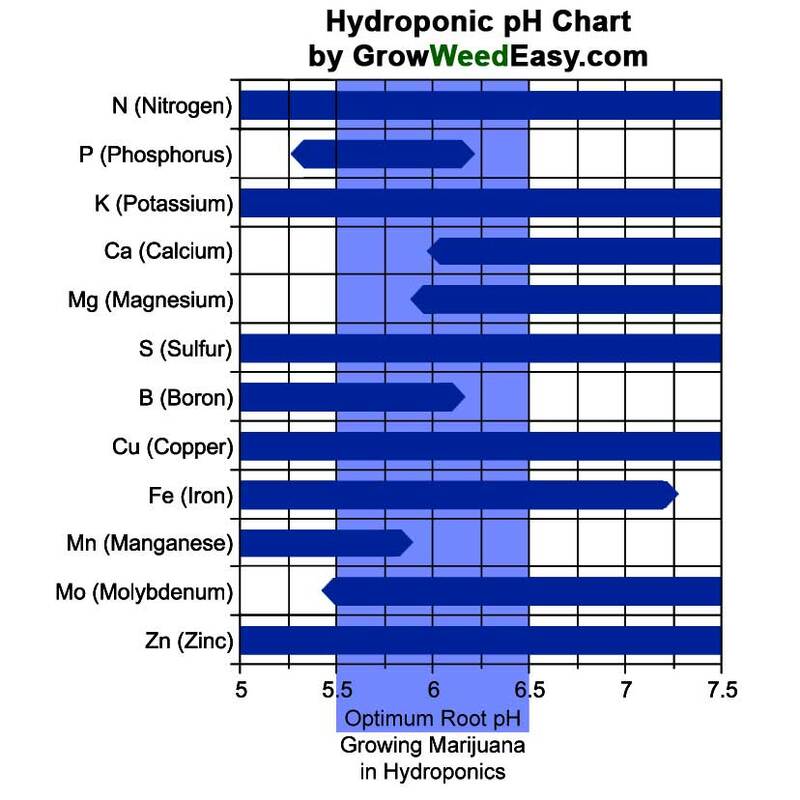 At GrowWeedEasy.com, we don’t recommend pH testing strips for those who haven’t used them since the pH test drops are close in price and much easier/more accurate to use. We’ve used other General Hydroponics products for years, so it was absolutely no surprise to see that their pH testing kit holds up to their already trustworthy name. In all fairness, most of the dropper kits we used had results with accuracy on par with the General Hydroponics tester, so there aren’t many companies you would need to avoid. However, we picked the General Hydroponics Test Kit for its amazing price, ease of use, and high availability. 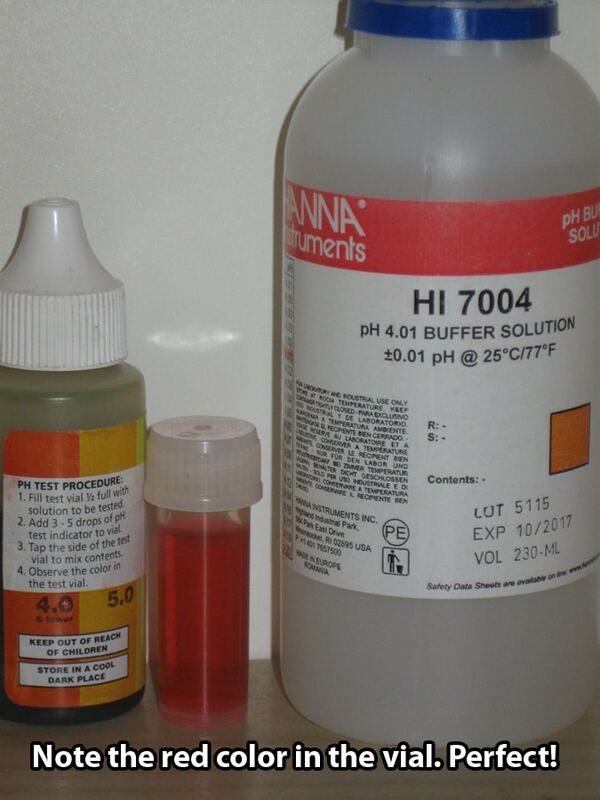 We tested the buffer solution, with a known pH of 4.01. 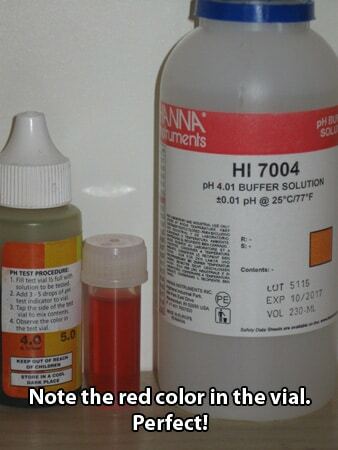 The color in the vial appears red, which you can see inidicates a ~4 pH on the chart. So this appears to be accutate. Which PH Pen is Best? 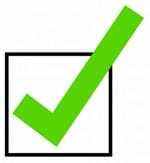 Important Note: Electronic testers require buffer solutions, storage solution, and cleaning solution. Plan on your first electonic tester purchase costing a bit more to obtain these solutions since you will definitely need them. Although we like to keep everything on a positive note, this was the one pH tester that performed so poorly that we felt obligated to share it with you! 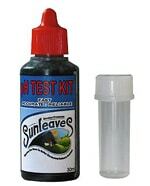 We tested 3 separate bottles of the Sunleaves pH Test kit, and each one showed the pH has 1.0 higher than the sample really was. This means that had I used this pH test kit, I could be giving my plants water with nutrients in it that they can’t eat. I can’t attest to Sunleaves quality elsewhere, and they do seem to have favorable reviews for some of their other products. However, until they make a major change, I’d steer clear of their pH test kit! We tested the buffer solution, with a known pH of 4.01. The color in the vial appears organge, which seems to indicate a pH closer to 5 on the chart. That's too high. That means you might think you're putting your water in at pH 5 when it's actually going in at pH 4. That can cause some big problems including nutrient deficiencies if it goes on too long! Now that you know who you can trust for accurate pH results, make sure you’re testing your plants pH regularly. A random test can help you spot a problem that you might not have known about, and help prevent your plant from suffering unneeded nutrient deficiencies. 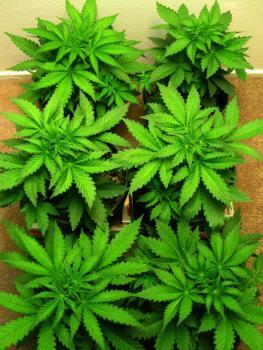 A plant that receives good light, air, nutrients and the right pH will pay you back in healthy, sticky buds! Not sure what pH range your plants should be in? We’ve got you covered! 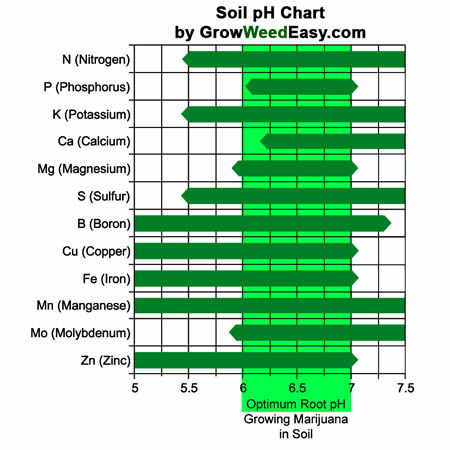 Check out the charts below for information on the acceptable pH ranges for Soil and Hydroponic growing. Want to know where to get the pH testers you saw today? Get the right gear to make sure you're treating your plants right. They'll return the favor! The General Hydroponics Test Kit is a cheap, reliable, and easy way to ensure you're at the right pH. This is what we use in our own gardens! 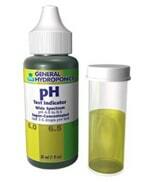 Get the General Hydroponics pH Test Kit! Dirt cheap but gets the job done. Comes with powder packets that can be used to calibrate the pen. Check It Out! Other popular reviews from GrowWeedEasy.com!